Nothing new in the laundry room? I got to see for myself for free that there is. 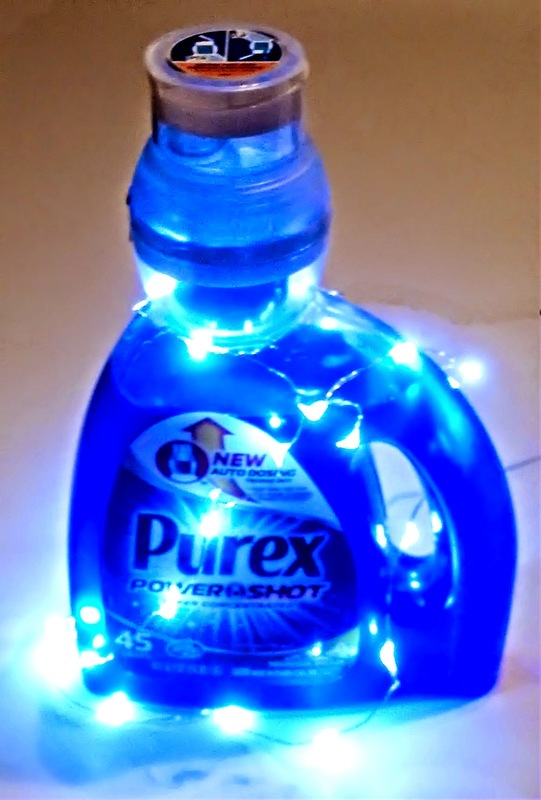 Purex will surprise you with their newest innovation: Purex PowerShot! Yes, it still has the fabulous cleaning power you know and love from Purex, but this revolutionary easy-measure detergent takes the guesswork out of laundry soap. People actually tend to use too much, which can make for dingy wash and of course, wastes both laundry detergent AND money. So how does it work? It's very simple, and the cap tells you how. The perfect amount is held in the reservoir. 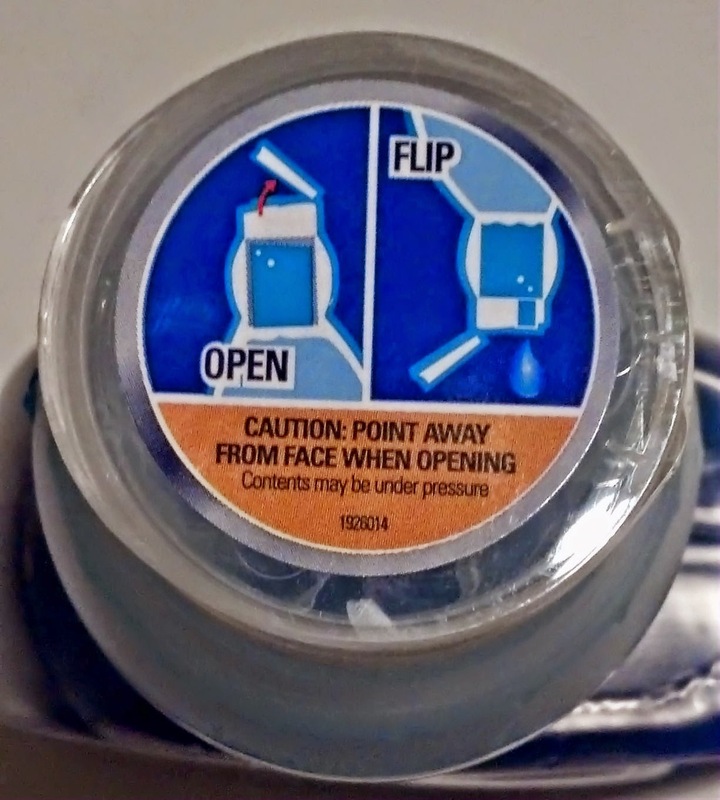 Open the cap and flip the bottle over. It stops when the right amount is dispensed. One flip for a regular load, two flips for large or extra dirty loads. The cap is a flip top, so no cap to lose...even better! Pop, flip, pour, and done. no drippy cap to replace, no waste, no fuss, no muss with this fabulous no-spill detergent bottle. It's great for pretreating, too, as it's a very controlled pour. And as always, it cleans wonderfully, and has a totally delicious scent. Want to try it? Of course you do. 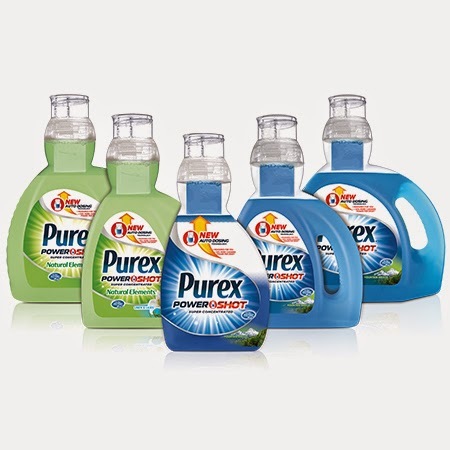 You can win your very own coupon for a FREE bottle, courtesy of Purex. Enter below, and join the laundry revolution! And, if you like to win stuff, you can also enter the PowerShot sweepstakes to win a new washer and dryer to really work that laundry thing. Enter HERE. 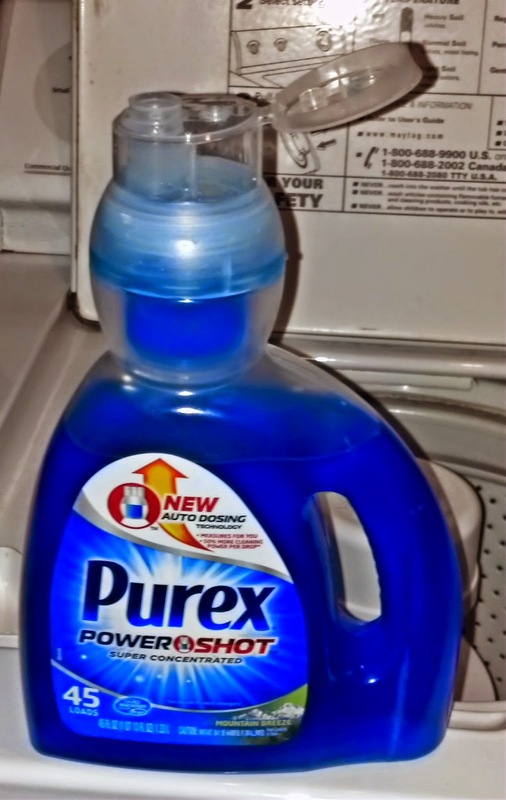 I received free product from Purex for testing and review purposes. My opinions and sadly outdated washer are my own. Prizes will be sent via USPS. Blogger is not responsible for lost or stolen mail. Thanks for a super contest. Would love to win.